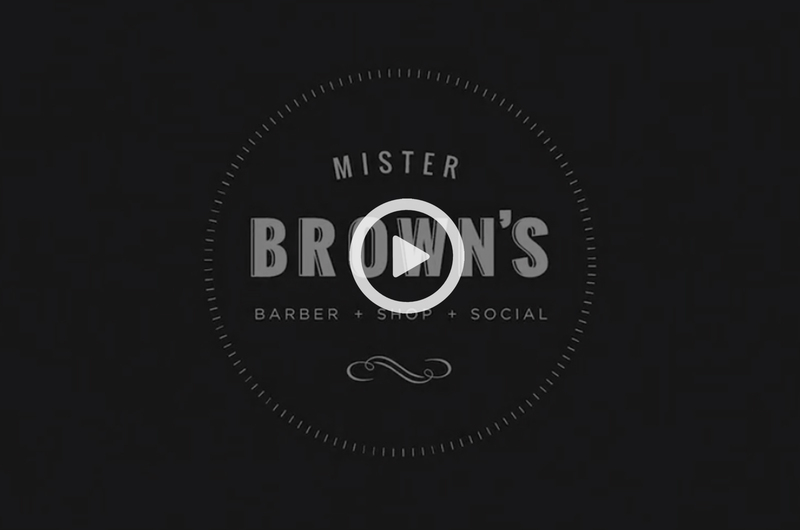 Mister Brown’s Barber Shop is one of a kind, a luxury brand based on a gentleman’s flare and the iconic classics of mens fashion. From hot shaves to clean fades Mister Brown’s takes you back in time as you sink deeper into the vintage chair that, owner, Lee Brown specifically acquired. Check out our hair, beard and lifestyle products made and sourced in Southern California. good. I personally come monthly. It's a fun place with awesome people working. You're not just another head here they make you feel special. I love the ambiance of this barbershop. Playing pool having a beer before the cut is my favorite part! Last time there I got to meet Mr Brown himself and it was awesome! Very relaxing guy! Over all the experience is perfect. Always a great experience bringing my son here for a fresh cut. He won't let me take him anywhere else! The owners, Laura and Lee are so friendly and accommodating and have created such an inspiring environment. 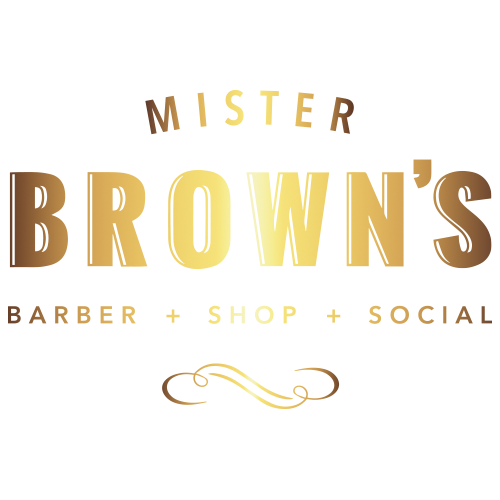 Get access to exclusive promotions, blog updates and special offers. Time for a shave and fade!